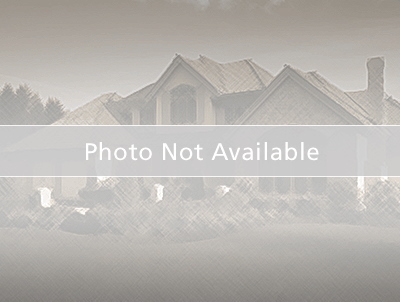 Brand new 2 story home with pond view in brand new Lancaster community in St. Cloud!! Upgrades and features include: 30 x 10 patio, granite countertops in kitchen and quartz in bathrooms, stainless steel appliances, 42” espresso cabinets. 17 x 17 diagonal tile in all living areas. 5 ¼ baseboard both floors, and wall tile in all baths.Lancaster features: •Community parks, tot lots and ponds surround the neighborhood, along with a centrally located pool and cabana. •Convenient access to downtown St. Cloud, an Old Florida family-friendly destination with excellent shopping, dining and recreation. •Nearby top-shelf golf courses, including Royal St. Cloud Golf Links, with Walt Disney world just 32 miles away. Head south on Florida's Turnpike. Take exit 244 toward US-192/US-441/Kissimmee/St Cloud. Use the left 2 lanes to turn left onto US-192 E/US-441 S. Drive apx. 9 miles. Turn left onto Nova Rd. Community entrance will be on the left.